What comes to mind when you hear the word hypnosis? A man in a top hat swinging a gold pocket watch back and forth? A black and white spiral spinning counterclockwise? 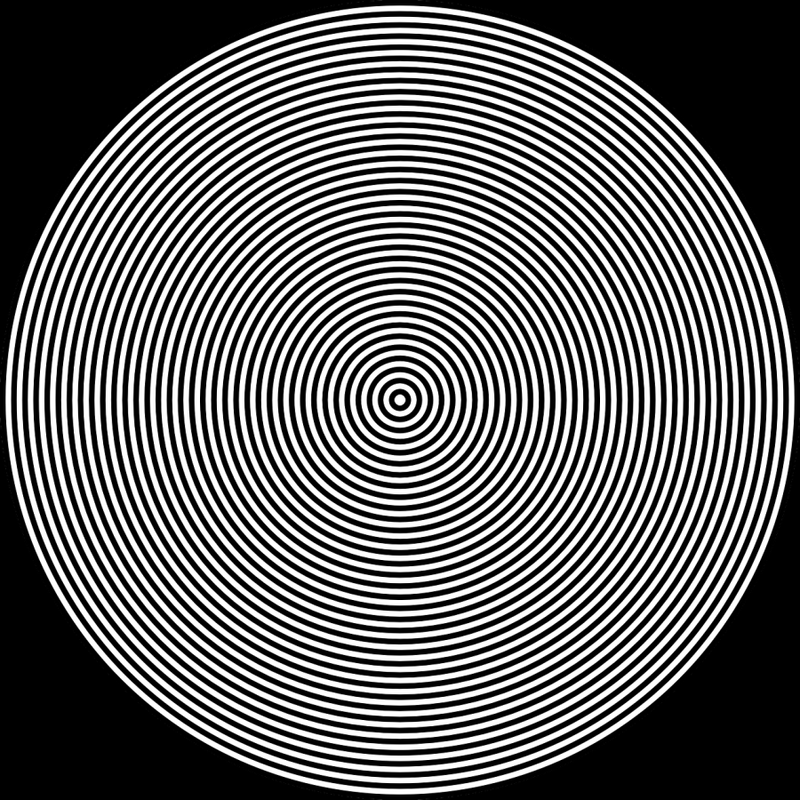 A soothing voice repeating, “You are getting very sleepy?” While these images are mostly associated with hypnosis, they are not methods used by certified hypnotherapists. These clichéd notions of hypnotism are largely derived from stage and comedy hypnosis shows. Entertaining, yes. But, by no means an accurate portrayal of the administration of hypnosis. Hypnotism is an extremely relaxed state of mind, where a hypnotist is able to access and guide the subconscious. In this state, the mind can be focused, uninhibited by emotion, and open to positive suggestion. The American Medical Association approved hypnosis as a valid intervention in 1958. The American Psychological Association followed their lead in 1959. As the old saying goes, “whether you think you can, or you think you can’t – you’re right.” If you’ve made the conscious decision to make a change in your life and are willingly open to suggestion, you can be hypnotized. In fact, there’s a strong possibility you have already been hypnotized. Think of a time you were driving down the highway and your mind began to wonder. Suddenly your miles ahead of where you thought you were. You navigated turns, made all the necessary stops and starts, you recognized and used landmarks to find your destination; yet, you were so deep in your thoughts you have no recollection of this trip. How did that happen? Was someone else driving my car? Did I fall asleep? Not at all. Your conscious mind and your subconscious mind had divided and worked independently of one another. Let’s go back to the driving example. You were always behind the wheel, in control of the steering. Think of a hypnotist as a trusted passenger giving you directions. You have the choice to follow the directions or take your own route. You are always in control of your own will. To learn more about the benefits of hypnosis, please visit my website.